Four (4) hour private charter (max 6 persons) US$900, includes transfers from you hotel or villa, snacks, drinks (rum, beer, soft drinks, water). 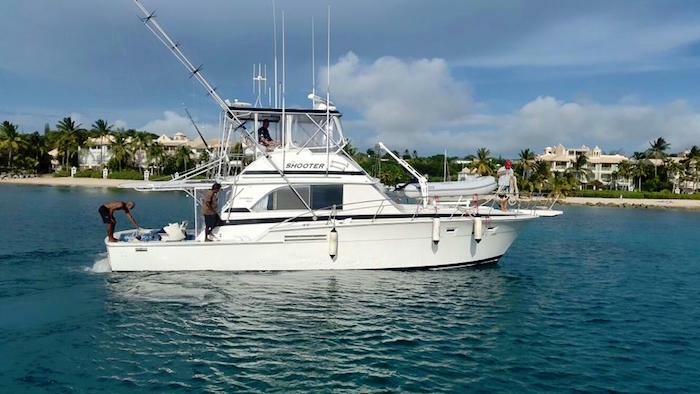 Whole day charter US$900, includes lunch. Shared charter US$150 per person.